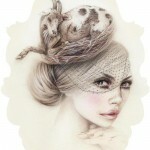 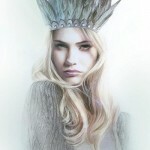 A self-taught artist and illustrator Bec Winnelwith lives in Melbourne, Australia. 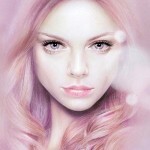 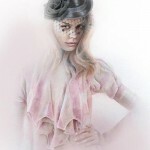 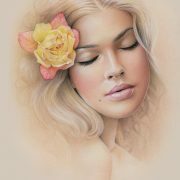 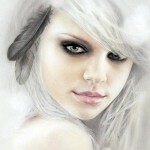 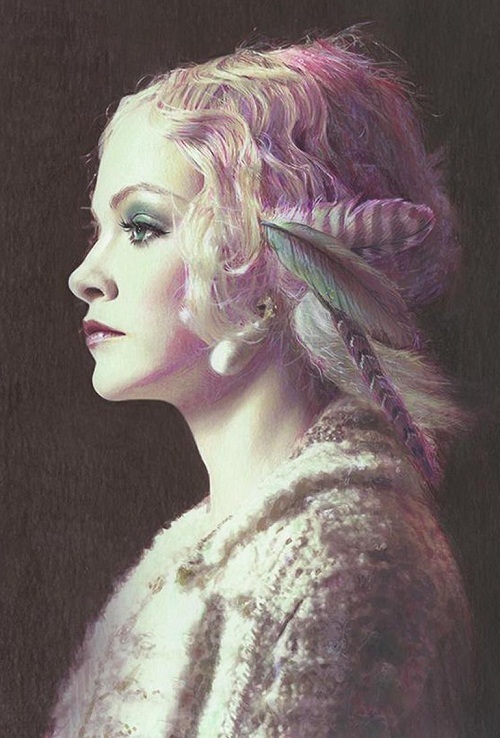 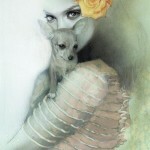 She draws soft and delicate female portraits using pastel and color pencil. 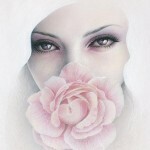 Meanwhile, the eyes of these women are, literally, untold stories. 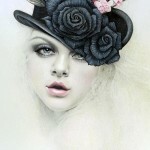 Besides, her work is reminiscent of vintage advertisements and visions of maidens. 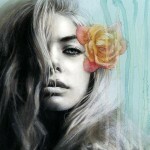 Inspired by vintage fabrics and fashion photography, she creates life stories. 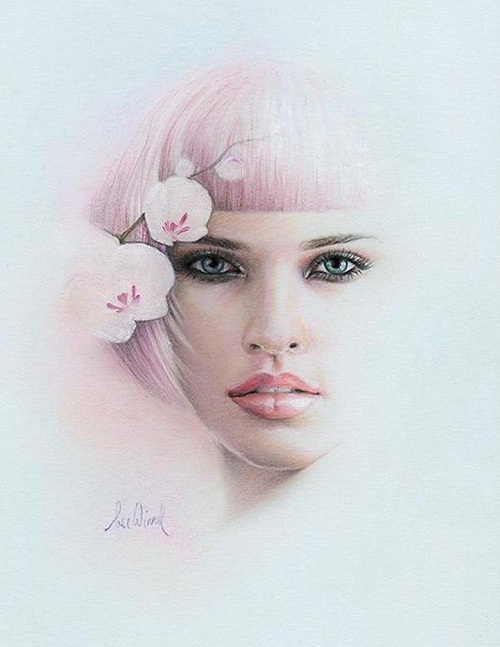 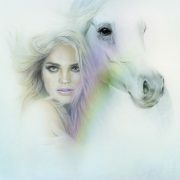 According to the artist, through he art, she hopes to evoke a sensual connection to her subjects while creating an affection for classic beauty, nature and nostalgia”. 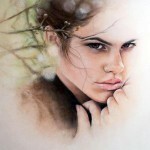 In addition, 2012 is her first year as a full time artist.